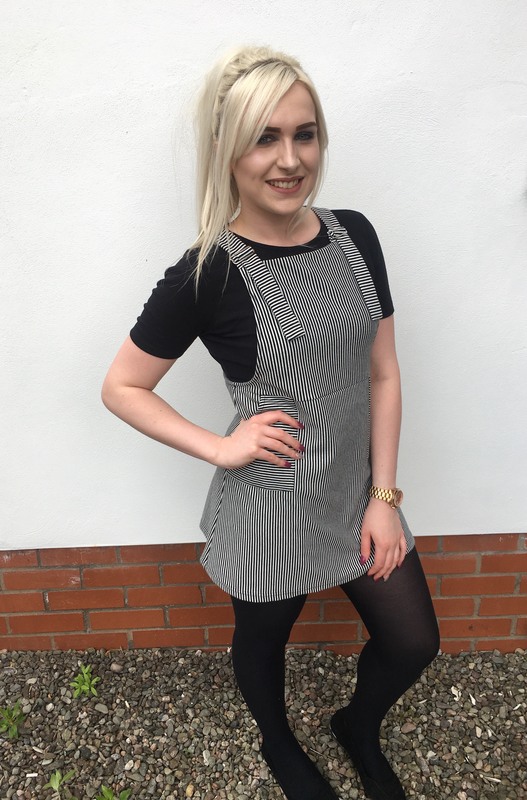 Becky has been a Stylist at Jons for over 5 years and extremely enjoys cutting, colouring & styling longer hair. As she has long hair herself, she has a strong understanding of how to style and manage your hair. Becky works late on Tuesdays for those who need appointments in the evening.